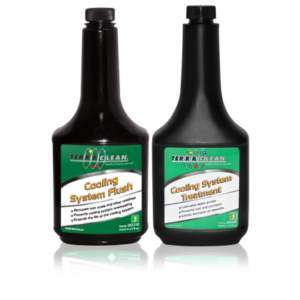 TerraClean® Gear Oils are formulated to provide superior performance in Differentials and Manual Transmissions requiring GL5 Oils. 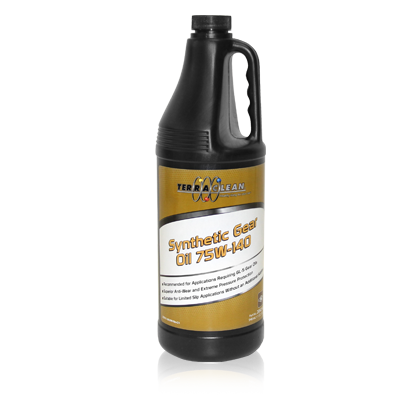 They are made using a PAO Synthetic base stock oil with a superior additive package. 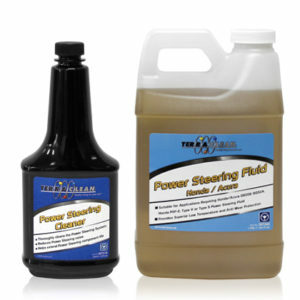 This provides excellent anti-wear protection, ensures oxidation stability and delivers extreme-pressure performance. 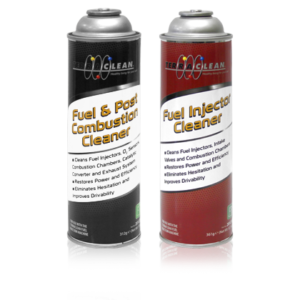 It has a high viscosity index and a low pour point, so it works well in both extremely high and low temperature applications. 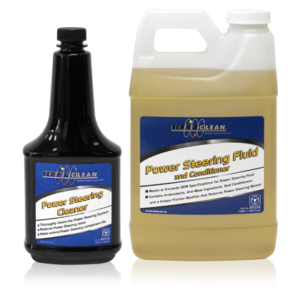 TerraClean® Gear Oils are formulated for Limited Slip applications, so there is no need to add any additives for this type of differential. Available in 32oz (Part Number 204240) and 64oz (Part Number 204244) bottles.